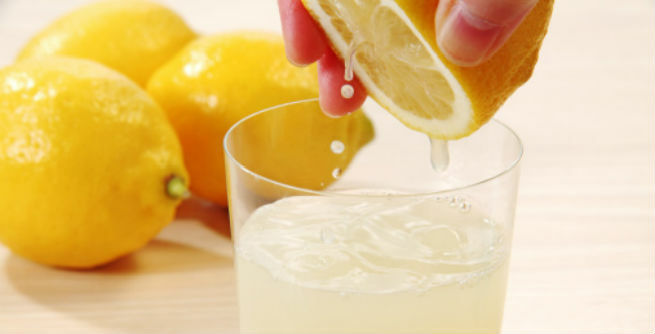 Squeeze the juice out of a fresh lemon and apply it directly onto your dark ankles. Doing it twice a day will make the skin lighter within a week. 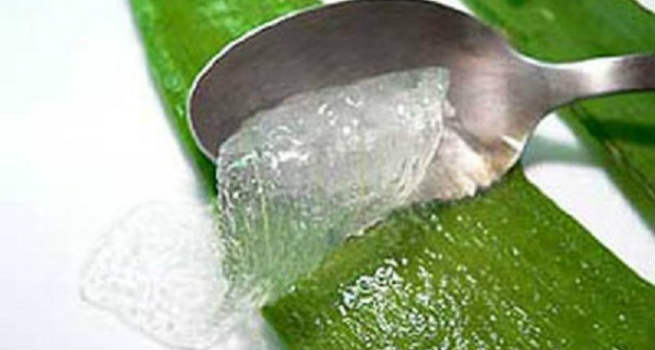 Extract the gel from a fresh aloe vera leaf and massage your ankles with it every day. After half an hour, wash off with plain water. Rub some pure coconut oil onto the area surrounding your dark ankles for at least 15 minutes. Then, rinse with a gentle soap and lukewarm water. 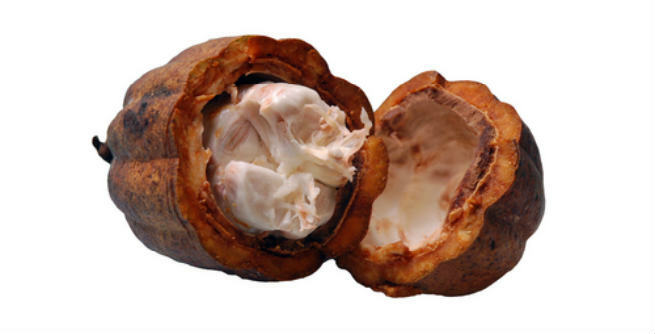 Give the skin of the affected area a decent massage for 10 minutes every night with castor oil. Put on a pair of socks to keep them covered. In the morning, wash off with normal water. Mix 3 tablespoons of fresh raw milk with 1 tablespoon of rice flour and blend the mixture to form a thick, smooth paste. Massage the ankles with it gently for 10 minutes every day. Cut a potato into two halves and extract the juice from both of them. Apply it directly on your ankles and wash off with lukewarm water, once it dries up. 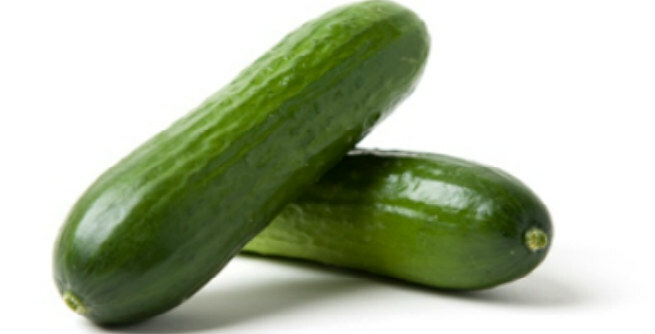 Grate a small cucumber and extract its juice. Apply it on the troubled parts of your skin thoroughly. Let it dry for a few minutes. Then, wash off with lukewarm water. Make even paste of a handful of almonds. Add honey to it and mix well. Apply the paste on your dark ankles and leave for the whole night. In the morning, rinse away with cold water. Prepare a paste by mixing 2 tablespoons of rose water with 2 tablespoons of sandalwood powder. Spread it onto your ankles, allow to dry, and then wash away with cold water. Take 1 tablespoon of dried orange peel powder, 1 tablespoon of rose water and 2 tablespoons of raw milk. Blend them together and spread on your ankles evenly. After 15 to 20 minutes, wash off with water. 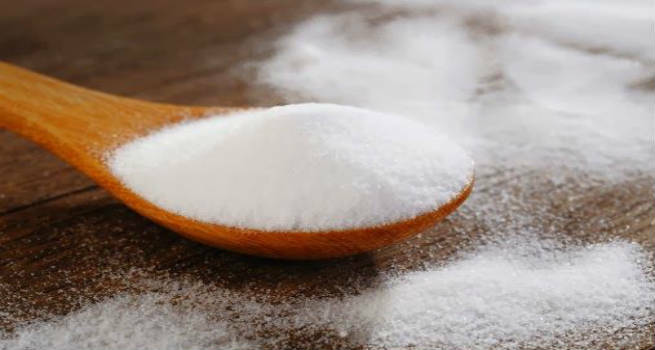 Make a paste by mixing 2 tablespoons of baking soda with 1 tablespoon of water. Apply it on the affected areas of your legs. Wait for 10 minutes and then, rinse away. Massage your dark ankles with some pure cocoa butter. Let it sit for next 15 minutes. Then, rinse away. It needs to be done every day to get the best result. Dissolve 1 teaspoon of white sugar into 1 tablespoons of vitamin E oil. Rub this mixture on your ankles for 5 to 10 minutes every night. Rinse off with water the next morning. Take glycerin and rose water each 1 tablespoon and blend well. Apply it liberally on the troubled spots and allow it to sit for an hour. Then, wash with lukewarm water. Coarsely grind some oatmeal and add 2 teaspoons of pure raw honey to it. Exfoliate the dark portions of your skin with this natural scrub everyday for a couple of minutes. Then, wash off with lukewarm water and apply a moisturizer.